Kochi: In a face-saving gesture, CPM-led Left Democratic Front made a turnabout on tying up with the Kerala Congress (Mani) group even as the CPI overshadowed the CPM on the issue. While the CPM had come close to inking an alliance with former Minister K M Mani, CPI stood its ground opposing the association saying he was accused of corruption and any dealing with him would affect LDF reputation. CPM leaders, including Chief Minister Pinarayi Vijayan, flayed CPI for its adamant attitude. 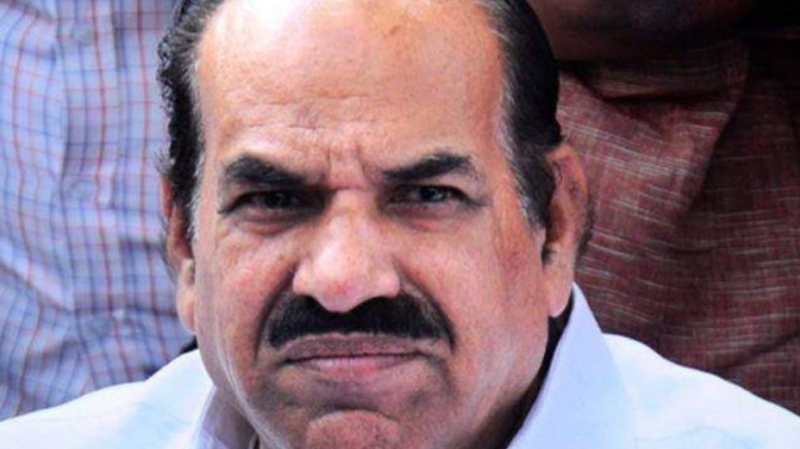 With LDF comfortably winning the Chengannur election, CPM state secretary Kodiyeri Balakrishnan had to admit that there was no need for the LDF to go after Mani. He said Mani had always a tilt towards the Congress-led alliance and he was a non-issue now, he said. The party state committee never discussed the issue and there was no relevance to discuss the issue now, he told reporters in Thiruvananthapuram. He hailed the stand taken by the Sree Narayana Dharma Paripalana Yogam (SNDP) in connection with the Chengannur byelection. The party would stand behind SNDP if it followed the path shown by social reformer Sree Narayana Guru. Kodiyeri said CPM never saw SNDP and Bharathiya Dharma Jena Sena (BDJS) on equal terms and considered the latter a BJP baby. He said CPM-CPI relationship was as strong as it was earlier. The two parties would not have shared Rajya Sabha seats between them, If there were differences.